Before Aaron and I discovered we were expecting, we were planning to do a trip to Colombia. It had been on my bucket list for a while and we really wanted to go somewhere NEW! Unfortunately there is Zika there so when I found out I was pregnant, I realized that Colombia would be a no-go. We still wanted to do a trip SOMEWHERE and decided that it would be our “babymoon”. I’m not sure who invented the whole babymoon thing but I am virtually tipping my hat to you right now. The whole concept is about spending time as a couple before your little one arrives and I couldn’t be more down for ANY excuse to go on a trip. 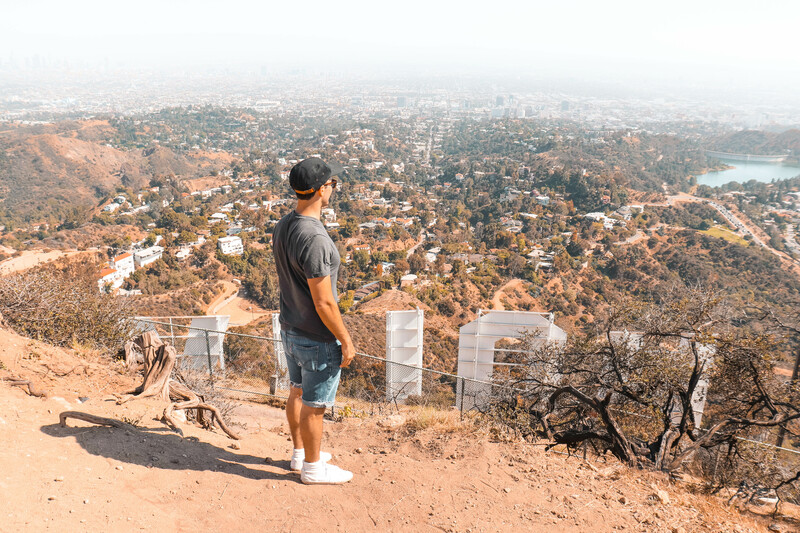 As much as we love trying new places, we were very limited on our options because of Zika so we decided to stick to the place we both love and are familiar with- CALI BABY! 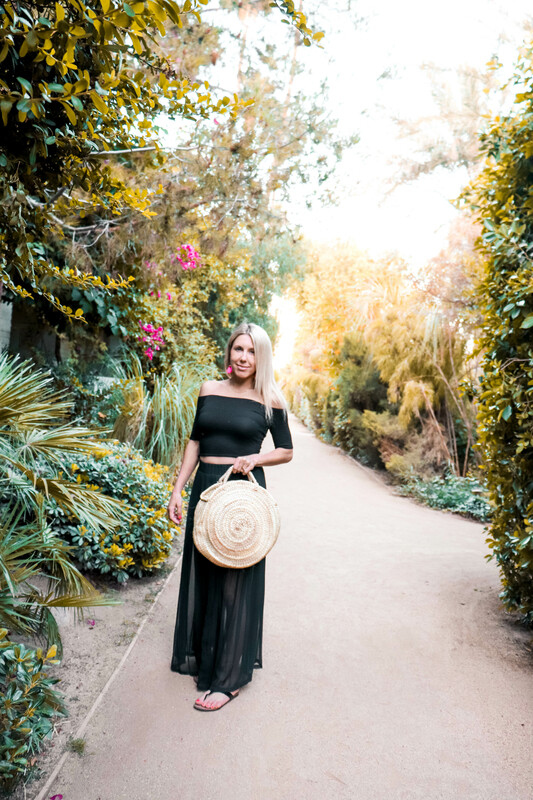 We did three days in LA and three days in Palm Springs which gave us the perfect balance of exploring and relaxation! We visited our regular favourites- Alfred Coffee, Runyon Canyon, Escuela Tacquira, Malibu Cafe, Nobu Malibu, Gjusta in Venice but then tried some new spots like Norah, Republique ( for brunch), Ysabel and Backyard Bowls! 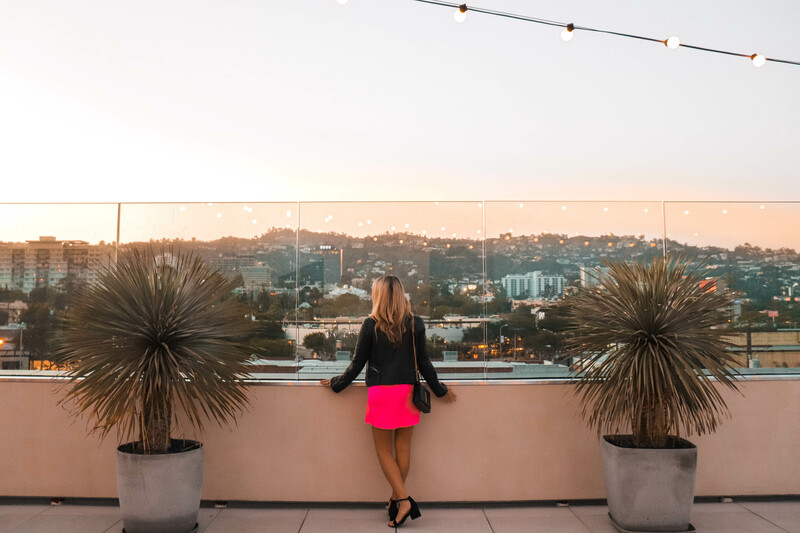 In LA, we stayed at the newly opened KIMPTON LA PEER! It was………..amazing! It is located a short 2 minute walk from Gracias Madre on Melrose and another 5 minute walk to the main hub on Santa Monica Blvd ( think PUMP and SUR). It is a small boutique hotel so you don’t have to worry about the place feeling overcrowded…ever! They also have an amazing on site restaurant and give you free coffee in the morning. My kind of place! 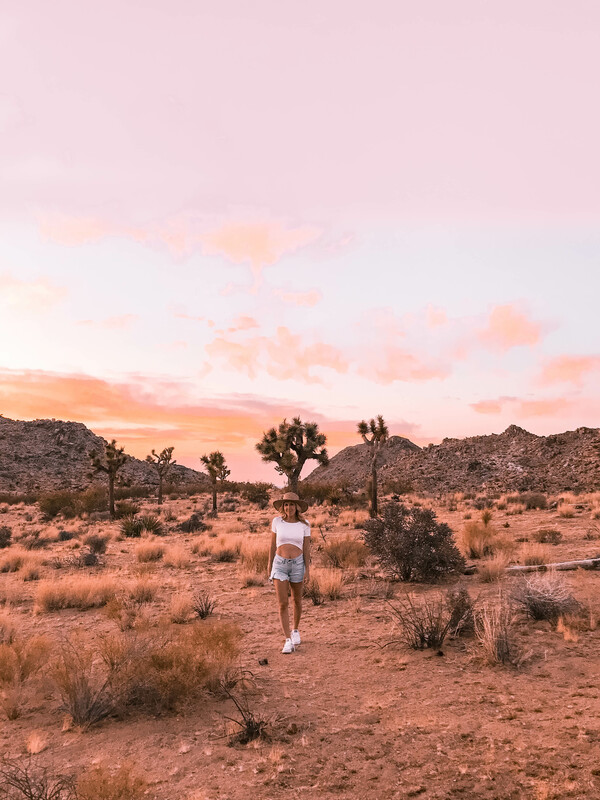 We did manage to explore Joshua Tree for one day though and as usual- it was magical. We watched the sunset and took in the high level vibes that come with visiting the desert. We then capped our night off by visiting Pioneertown ( a short drive off the main hub if you visit Joshua Tree). We went to Pappy and Harriet’s for dinner where we got the cheapest dinner from our trip and probably the most delish! The whole town is an old country movie set and this restaurant is the only functioning building amongst it. 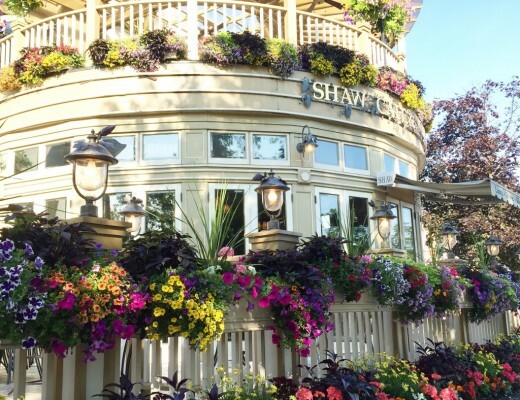 There is live bands performing every week and it is just a special experience overall! Other places we hit up in Palm Springs that I would recommend: Norah’s for breakfast ( ok this place was in the Parker but it is by far the best breakfast in town! ), Birba, SOPA at L’Horizon Hotel, Workshop and Native Foods Cafe ( for a healthy lunch! 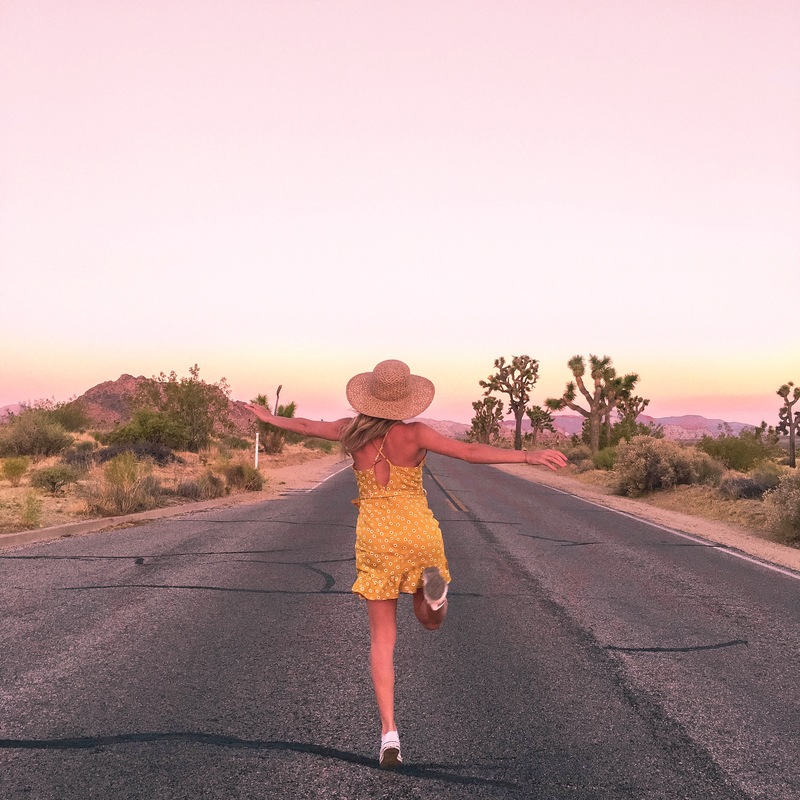 )We can’t wait to bring the baby to LA and Palm Springs as its the perfect place to travel around and see so many amazing things in a small vicinity!